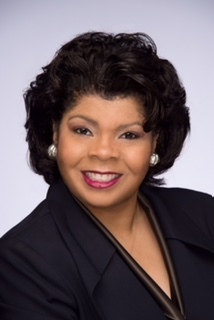 April Ryan will deliver the 2018-19 Daniel W. Kops Freedom of the Press lecture. Ryan has been the White House bureau chief for American Urban Radio Networks (AURN) since January 1997, covering four presidential administrations. In 2017, she joined CNN as a political analyst. In May 2017, the National Association of Black Journalists named Ryan "Journalist of the Year." Ryan's latest book is Under Fire: Reporting from the Front Lines of the Trump White House (2018). She is also the author of The Presidency in Black and White: My Up-Close View of Four Presidents and Race in America (2017) and At Mama's Knee: Mothers and Race in Black and White (2016). This event is FREE and OPEN TO ALL. A book signing will follow the lecture.